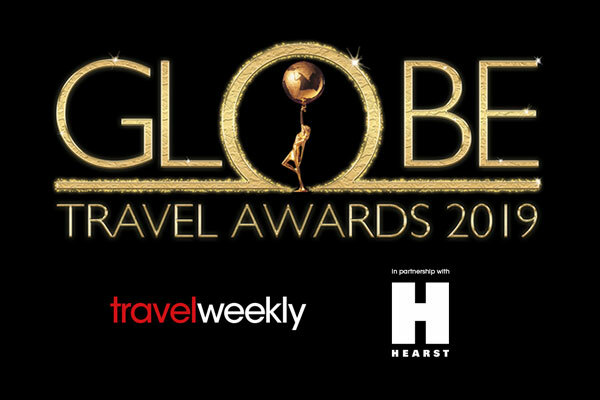 Six members of the Association of Touring and Adventure Suppliers were victorious at Travel Weekly’s prestigious Globe Travel Awards ceremony. More than 1,200 guests attended the annual event, which honours the best suppliers in the industry as voted by travel agents. It took place last night (January 17) at Grosvenor House in London, with entertainer John Barrowman as the celebrity host. Atas members were also prominent among the supporters and sponsors of the glittering event. Cosmos sponsored the host, John Barrowman, while Kuoni sponsored singer Peter Andre, who performed and mingled with guests. Scenic sponsored the competition, while Newmarket sponsored the Photo Booth, and G Adventures was the headline sponsor for the long-haul category. Party-goers were kept refreshed, as APT sponsored the after-party treats, with a pick-and-mix sweets stand, while Saga sponsored an ice-cream trolley and Wendy Wu sponsored the drinks reception. This is a community-moderated forum. All post are the individual views of the respective commenter and are not the expressed views of Travel Weekly. By posting your comments you agree to accept our Terms & Conditions.